Their exquisitely rugged yet refined blend of fiddle, Highland pipes, flute, bodhrn and guitar has won a devoted following in many corners of the globe, amongst audiences and critics alike. The group first ignited in 2010, as award-winners at Glasgow’s world-renowned Celtic Connections festival, where they have now appeared on a remarkable seven occasions – taking just one year off from their formative award win. 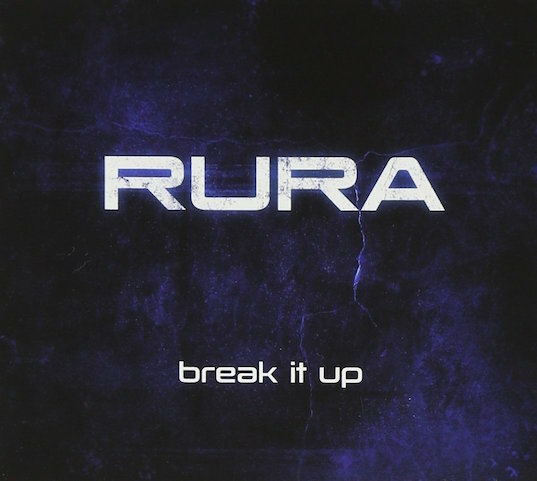 Since then, RURA's powerful, entrancing instrumentals have been a main stage highlight of many of the world’s leading folk festivals – across more than 20 countries. Their media profile is similarly huge, with numerous national radio and television appearances, including BBC1’s Hogmanay Live, broadcast live to the world over New Year 2016/2017 from Glasgow’s Old Fruitmarket. Our first exclusively original and instrumental album, and our most collaborative work to date. Recorded at GloWorm studios, Glasgow, with producer Euan Burton.